Zita the Spacegirl! Ben Hatke! Book Reviews! Welcome to a special BOOK CLUB edition of Kids Comics Revolution! This episode is dedicated entirely to the graphic novel Zita the Spacegirl by Ben Hatke, published by First Second Books. We hear from kids, teachers, cartoonists, librarians, and maybe even a few aliens to find out what they thought of Zita and her out of this world adventures. Also included with this episode is a lesson plan (PDF) with activities to participate in the world of Zita. Use it in the classroom or in the home! We even have an exclusive reading of a chapter from Zita the Spacegirl by the book’s author and his family! 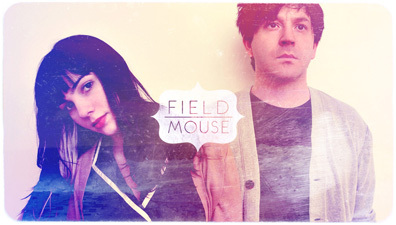 Music for this episode is by Field Mouse. Audio hosting provided by Ka-Blam Digital Printing and IndyPlanet Digital. Follow Jerzy and Dave on Twitter! Comics Are Great! 63 – The KRC LIVE Show!